Pictured is Totally Tuned, his sire. 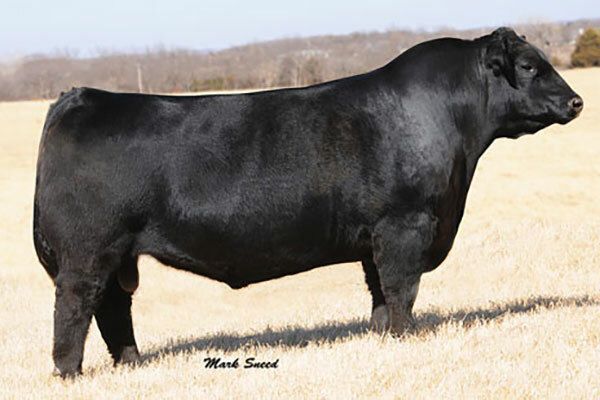 When we bought Total Reward from Seldom Rest Farms in Niles MI, our intent was to buy an eye appealing, structurally sound, good footed bull with an overall balanced set of EPD’s. We got this and so much more! 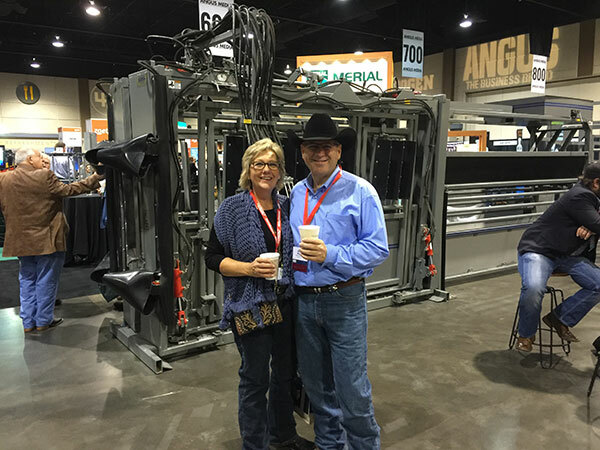 Total Reward’s calving ease numbers improved every year. He turned out to be a heifer bull too. 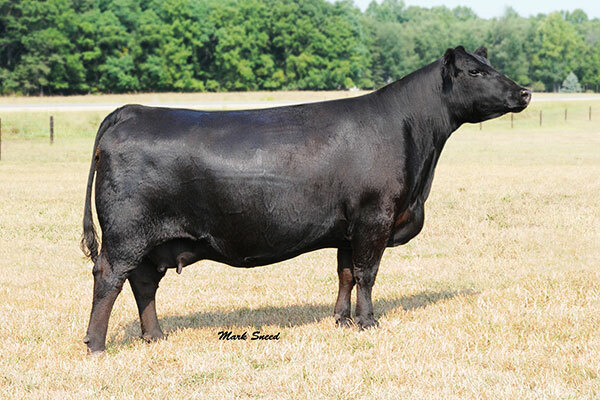 Total Rewards legacy will be his calving ease and his ability to sire beautiful daughters with flawless udders. In addition to this he had and passes on a docile, quiet disposition. Total Reward daughters are beautiful young cows that are a wonderful contribution to the quality of our herd.